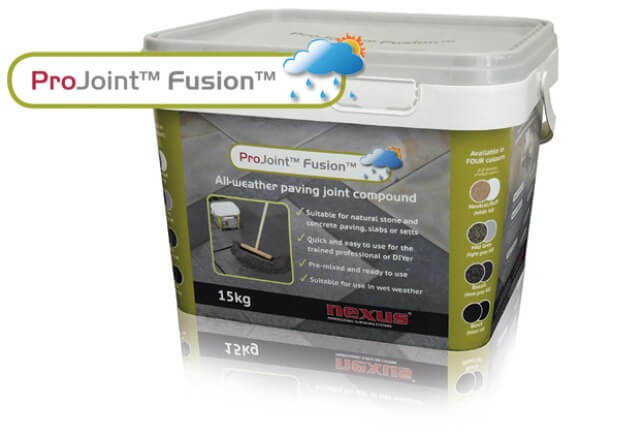 2-part epoxy resin mortar system suitable for areas of vehicular access up to 7.5 tonnes with increased water tolerance. The two-part epoxy resin system is easily mixed and quickly applied as a slurry to dampened paving. 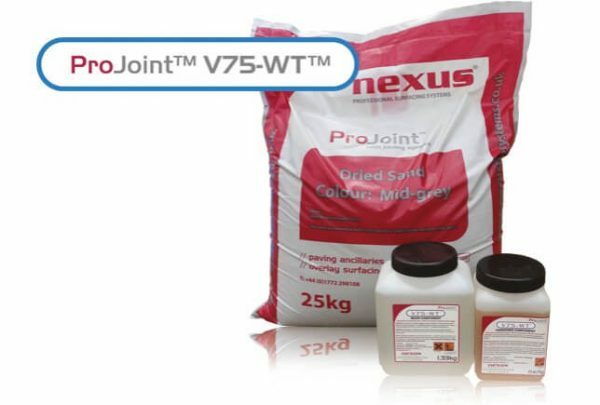 ProJoint™ V75-WT™ has increased water tolerance to give the great advantage of enabling use in damp weather and light rain. As a result of its high performance ProJoint™ V75-WT™ is used widely for domestic and commercial projects where medium traffic loading is required and when laid in times of inclement weather.